Your Hosts of Flying with Angels. Flying with Angels- Special Guests. 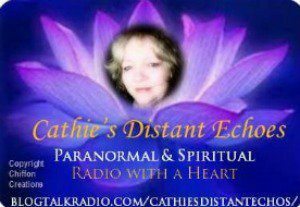 Flying with Angels- A Tribute to Cathie Bradshaw, Founder of Cathies DistantEchos. 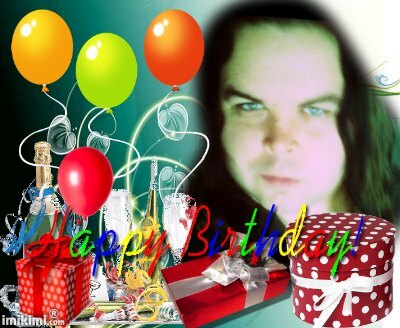 Win a In-depth Skype Reading with Lins and Riana to celebrate Riana’s birthday. Competition extended. 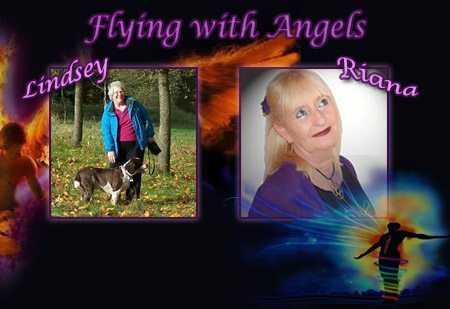 Flying with Angels- Special Guest Darlene, Mamad Angel. 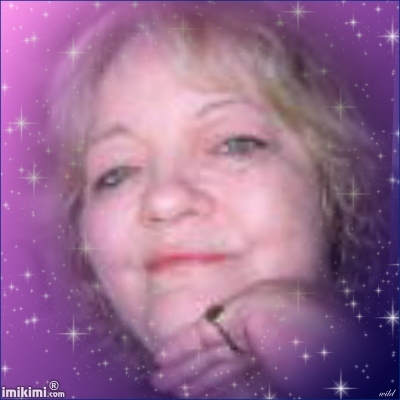 an interview with Darlene and mini intuitive card readings. 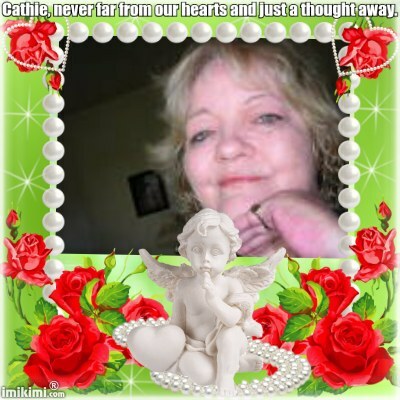 In loving memory of Cathie. Is it really a year ago she walked through that door. New Year Blessings from Riana. Wishing you all New Year Blessings of love x peace x joy and good health and happiness in abundance x x x God Bless You/Namaste. Riana, Host for Flying With Angels. Posted by Lindsey Harrison. Wishing everyone a prosperous year to come, full of good health, wealth, happiness and love. 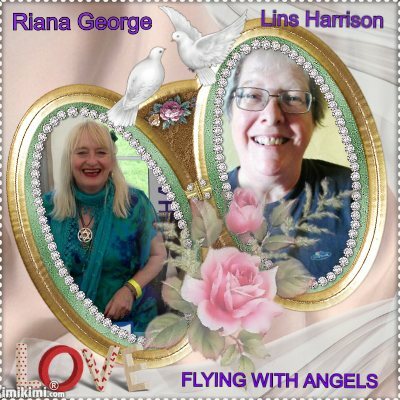 God Bless You, Love Lins and Riana Hosts of Flying with Angels. Hello from Flying with Angels. Calling All show hosts and anyone interested in hosting their own show. Would you like to donate to us? © 2019	| Get your own spiritual show or website here.